I counted myself to be very lucky when I won 2 best of 2011 awards for wedding photography earlier this month so last week when I found out I'd won another best of 2011 award for Pet photography and then yesterday when I found out I'd won a stonking 5 best of 2011 awards for portraiture I had a smile like a cheshire cat!! 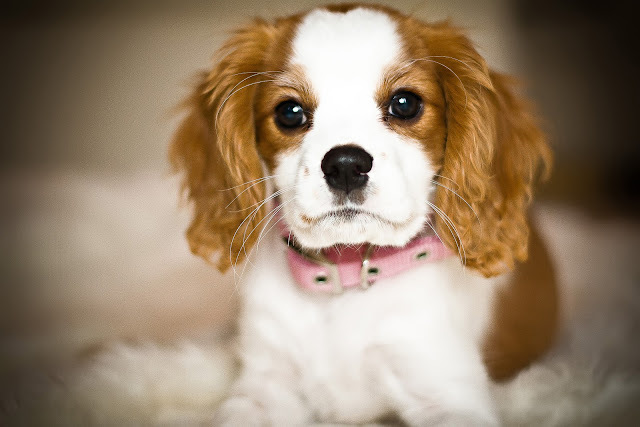 Beautiful Ruby is one of the first pets I've ever photographed so a bit of an honour to scoop a top worldwide award. 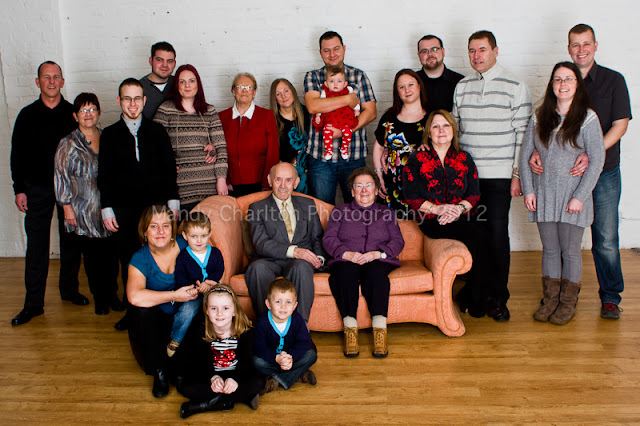 It made me so grateful to have a studio big enough to fit them all in, Holly and Craig in the back row are old clients who's wedding I shot 3 years ago, it was a lovely opportunity to catch up with the whole family and know that they're all doing so well. 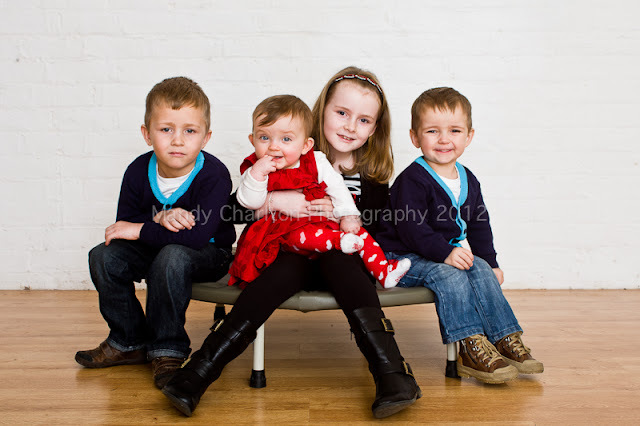 all of the great grandchildren were so cute and it was an absolutely pleasure to photograph them all. Book your 2012/2013 wedding before the end of February and I'll add an extra hour onto your wedding coverage, imagine what you could do with that extra hour? Also book a portrait shoot in the studio before the end of February and benefit from a special £20 sitting instead of £40 and you'll even get a complimentary 5x7 print. You could even buy a gift certificate for a future event and benefit from the half price offer.